What can help me with my allergies? 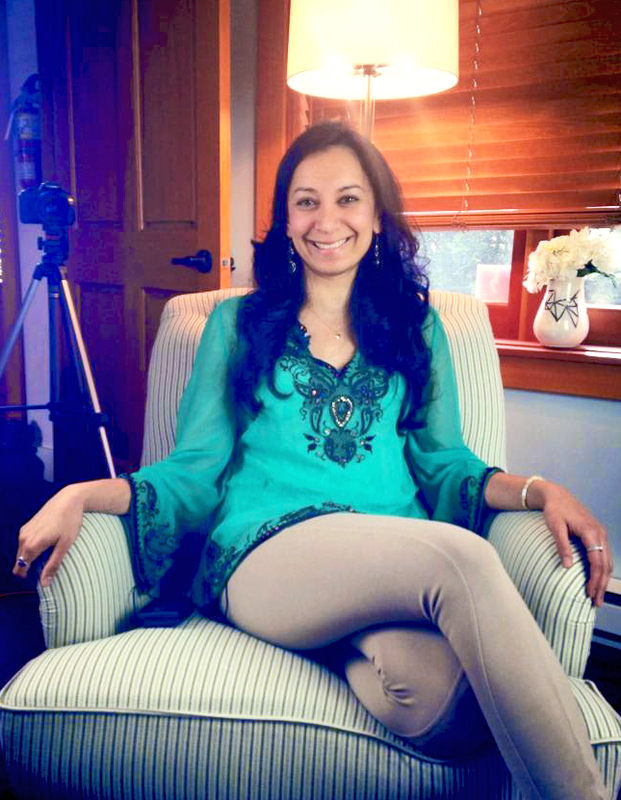 – Dr Alexina Mehta, N.D.
Home » Blog » Blog » What can help me with my allergies? What can help me with my allergies? Ahhhh….it’s allergy season…and if you have allergies no one needs to tell you because your nose, eyes and throat are telling you! This week’s question comes from a lady who deals with allergies seasonally, especially at springtime when all the stunning flowers are coming into bloom. Well, there is the “take care of my symptoms answer” and then the “let’s deal with the root of this issue” answer. If you care about feeling better and staying feeling better, both answers would apply. There are many remedies in natural medicine that have been shown to be effective for seasonal allergies. Some favorites include Quercetin which is a flavonoid found in many of mother nature’s fruits, vegetables and grains. When you buy it as a supplement form, it is simply the processed and concentrated form of this flavonoid. In food, Quercetin is particularly high in capers, red raw organic onions and cilantro for example. According to the University of Maryland Medical center, stinging nettle has been shown to reduce sneezing and itching in those with hayfever. Researchers think that this could be due to the ability of stinging nettle to reduce the amount of histamine the body produce in an allergic reaction. 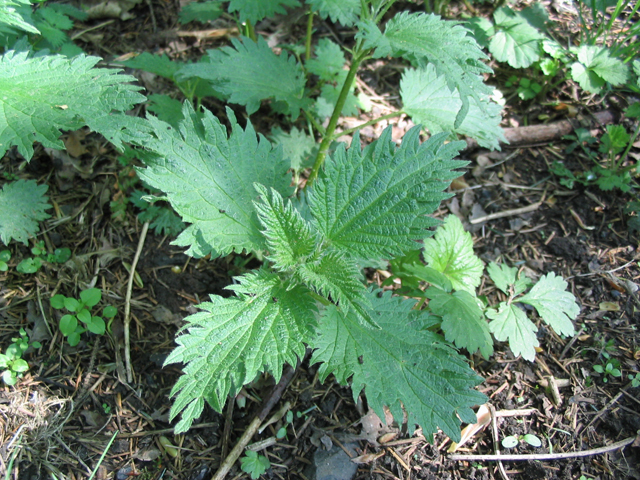 Pictured above is stinging nettle leaf. Today I decided to make a smoothie incorporating stinging nettle. It turned out pretty good! 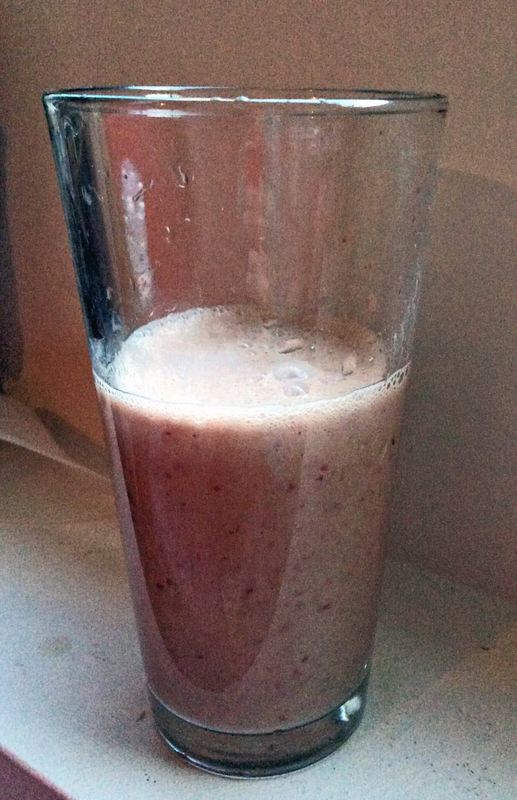 1/4 cup raspberries, 1 tsp turmeric, 1 cup almond milk, 1 tsp ashwaganda powder, 1 square organic ginger root, 1/2 tsp mucuna pruriens,1tbsp stinging nettle juice and voila! I would have added banana but I am out! Mucuna Pruriens: balances all three doshas (Ayurvedic medicine): pitta, kapha and vata which is rare amongst herbal adaptogens. It contains L-dopa which is a direct precursor to dopamine, a neurotransmitter which increases human growth hormone production from the pituitary gland. This can lead to increased energy, improved immunity, improved deep sleep and much more! Turmeric: the benefits are vast… Medline, a database of research studies has documented over 1500 citations related to the use of curcumin which is the active ingredient in Turmeric. In ayurvedic medicine it has been used for 100s of years in the treatment of allergies as it is a natural leukotriene inhibitor, which is helpful for conditions such as asthma. The anti-inflammatory effect is remarkable as well which can calm down the aggravation of an allergic reaction. An adaptogen that helps balance cortisol levels. Adaptogens will increase or decrease cortisol depending on what your body requires. Mother nature is very intelligent! Cortisol is important in helping you deal with stress and an allergy is essentially a stress in the body. Immune Support: Do you get colds and the flu often? Do you take a over 10 days to get over it? Have your allergies just started or have they gotten progressively worse over the years?If so, you may need to strengthen yourself by not only addressing your immune system, but also your hormonal regulation systems. The adrenal glands come into play here understanding what your cortisol and DHEA levels are like can give valuable information about how to approach improving your long term hormonal and immune health. Remember you have options with your health. Mother nature provides many solutions and sometimes you just need some perspective and a fresh new way of looking at things to inspire and motivate you to become better. To find out more of what you can do to empower yourself in your health, book an appointment at 604-731-7789 or book online on my website.